Caribe Hilton is a beautiful beachside resort and wedding venue in San Juan, Puerto Rico. 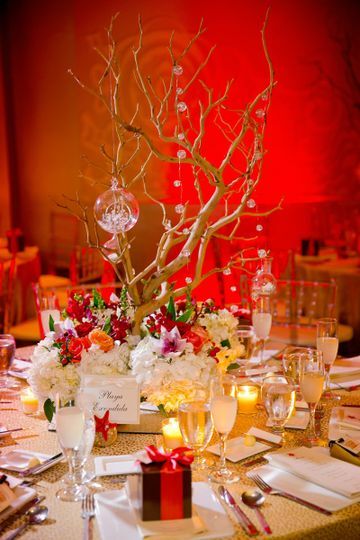 This Caribbean destination offers luxury accommodations and beautiful indoor and outdoor facilities for your big day. Imagine days at the beach, exceptional cuisine, and a beautiful wedding day with the picturesque views of the Caribbean. You and your guests will cherish these memories for many years. 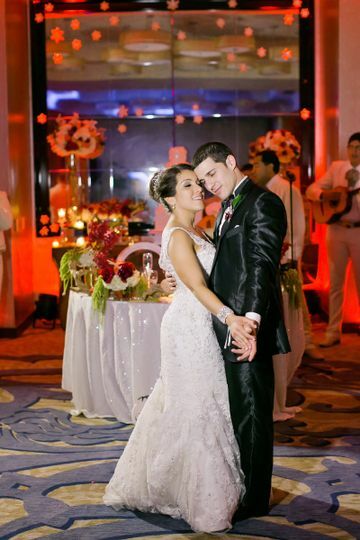 When you choose Caribe Hilton, you’re choosing more than a destination wedding. You receive the highest quality of service at an affordable price. 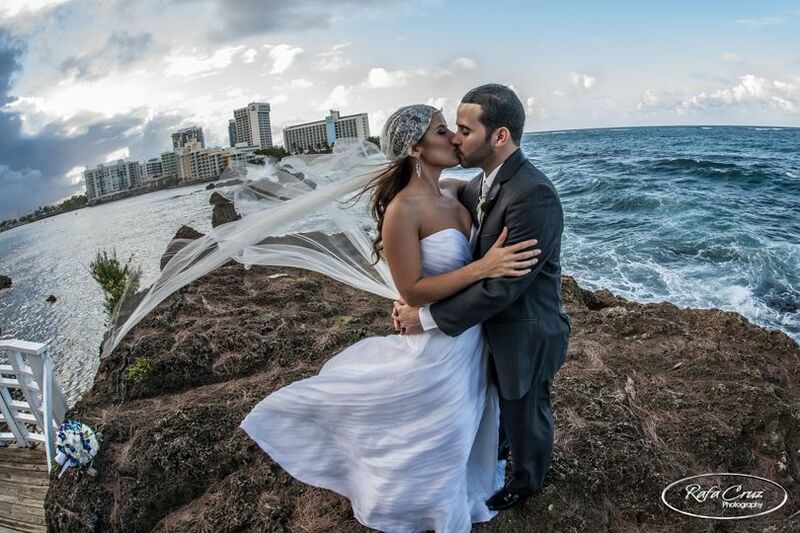 There is no better place to say “I do” than on the shores of Puerto Rico with Caribe Hilton as your place to relax. Caribe Hilton is nestled on a 17-acre private peninsula, offering outdoor gardens and a luxury resort to host all your wedding weekend activities. The outdoor gardens are just steps away from the beach, providing multiple scenic outdoor ceremony locations. There is also a nearby place of worship which can accommodate more traditional ceremonies for all faiths. 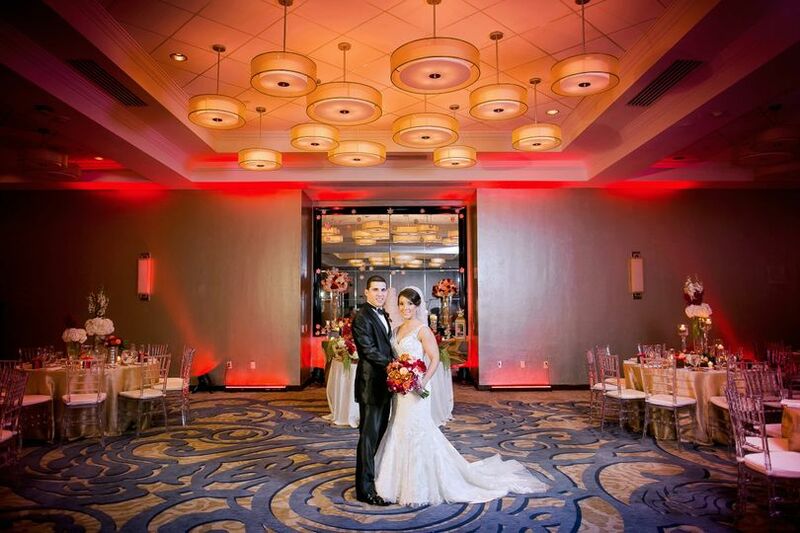 Caribe Hilton ballroom is typically reserved for the reception, and offers picturesque window views of the sea and plenty of space for dinner and dancing throughout the evening. In total, the Caribe Hilton can accommodate 650 guests. 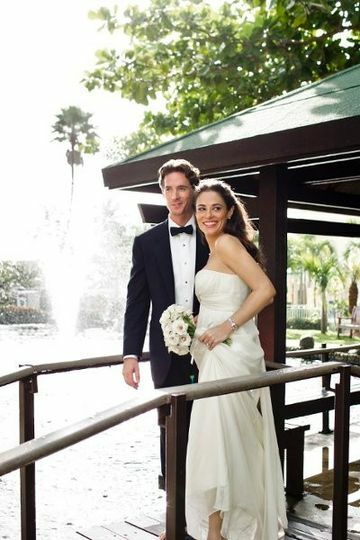 Caribe Hilton staff ensures every couple receives five-star service from the moment they book their special day. 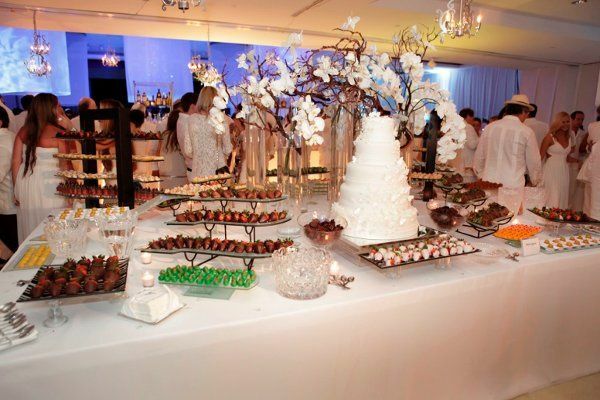 The resort offers customized catering options, professional planning services, and lighting or sound system packages for every size and style event. 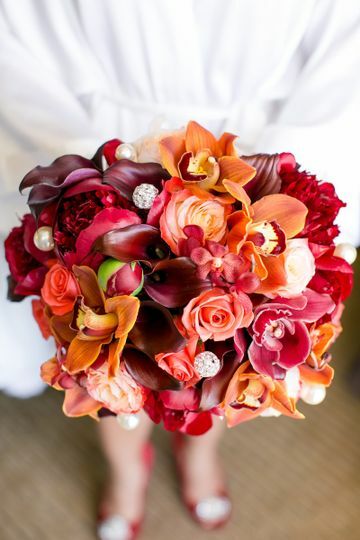 The helpful staff will assist with all of your wedding day needs, and is available every day to answer questions or book services on your behalf. Caribe Hilton encourages couples to book block rooms for guests to enjoy the luxuries the resort has to offer. Upgrades to the suites are also available for the wedding couple. Suites feature waterfront balconies, HDTVs, a whirlpool tub, and a kitchenette or wet bar. All guests have access to the tennis courts, spa, fitness center, and swimming pools. Family services including a gaming room and babysitting services are also available. What a great place to be married, starting by the garden views for your ceremony and then reception ballrooms. its a dream come true. Thank you to Raquel Cruz for making our special date one that we will never forgive. Thank you Luis for your kind words. It was truly a pleasure to be part of such a memorable wedding experience. Thank you for selecting the Caribe Hilton and know that you have a friend in meeting San Juan! Hope to see you soon. My husband and I were married at the Caribe in the Atlantic Gardens on 6/12/2015 and it was one of the best experiences of our lives! We had the pleasure of working with Raquel, the catering manager. I love her! She seriously is so sweet. She made sure that the menu was exactly what we wanted and that the reception and ceremony location were what we dreamed of by really taking the time to talk to me and see what we wanted for our wedding. She made sure that we were happy and I really appreciate that. I can't say enough just how thoughtful and kind she was. On the day of our wedding she was present to make sure we our expectations were met. Also, Milagros the banquet manager checked on us numerous times during the reception to ensure we were happy. She was so amazing too! Very kind! 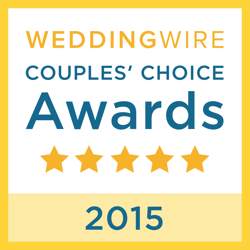 Really we feel so blessed because everyone at the Caribe and that we worked with for our wedding was beyond fabulous! The food was great! 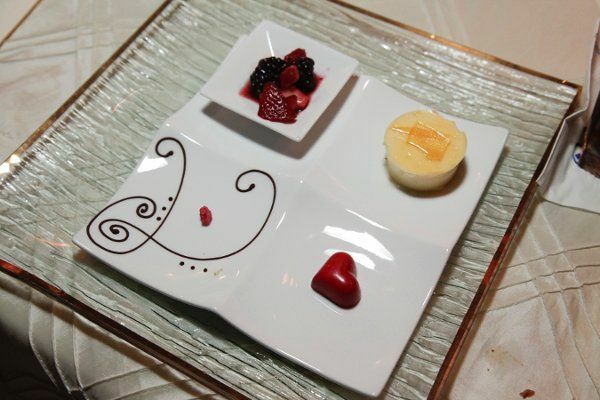 Our guest raved about how wonderful the menu was! With all that was going on, our two yr old didnt really get to eat. Milagros was so thoughtful, she made two to-go plates for us so that he could eat later. Things like that may be small to some, but to us showed just how attentive and thoughtful they were. Their service was above and beyond. I'm so glad we chose the Caribe for our wedding! We had a destination beach wedding at the Caribe Hilton, it was amazing! The hotel was a perfect location for our parents/families. We booked rooms for our guests in the main building so there was not too much walking for our elderly guests. 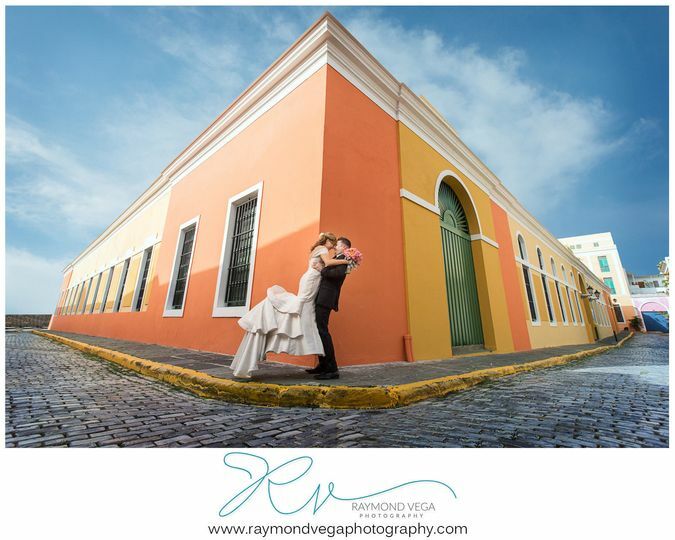 Old San Juan is so close, it was easy to plan a group tour for all our guests during their stay. Raquel Cruz, our catering manager, was wonderful! She was prompt replying to our many questions. The venues we selected were stunning! Raquel kept one eye on the weather radar and when rain began to fall during our cocktail hour, she and her awesome staff quickly moved us inside to an equally lovely location. She never missed a beat, was very organized and profession. The service and food (appetizers through dinner) were delicious! Even with the slight rain delay, our filets were done perfectly! It was an absolutely amazing day! We would highly recommend them! Wow thank you Pam for your kind words! It was trully a pleasure working with you! 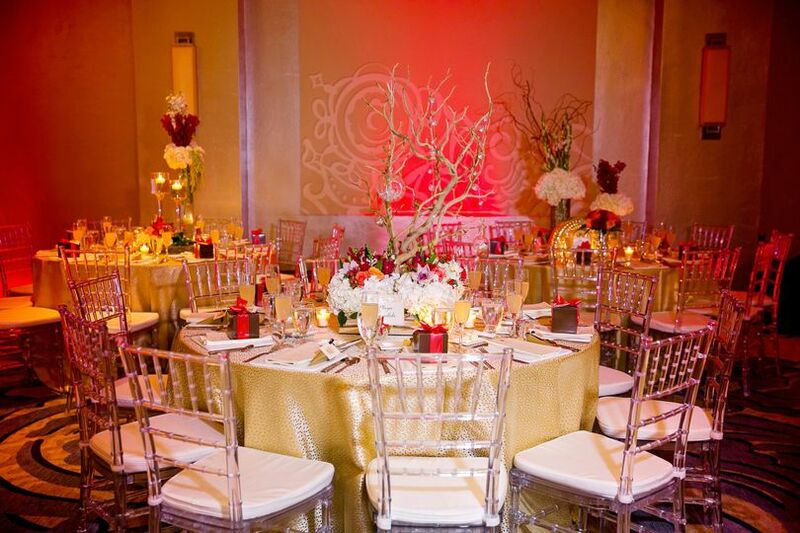 A landmark venue with elegant ballrooms. Beautiful and Caribbean Location for wedding and corporate event + we enjoy work in this great location, !!! 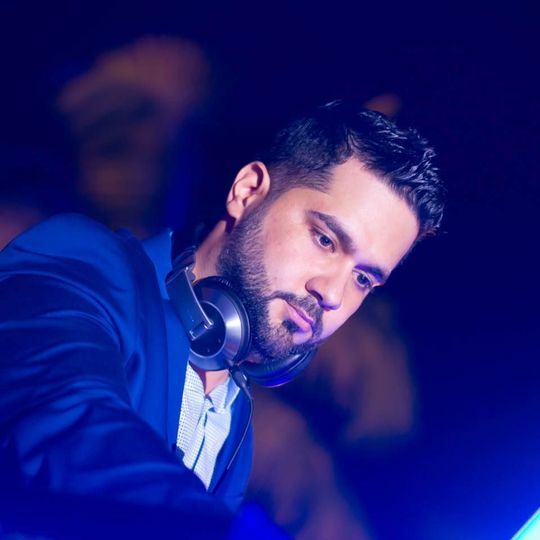 excellent venue beside the beach with an amazing staff, great to deal with!